Today’s results speak volumes. Jeremy Corbyn is an undisputed electoral disaster. 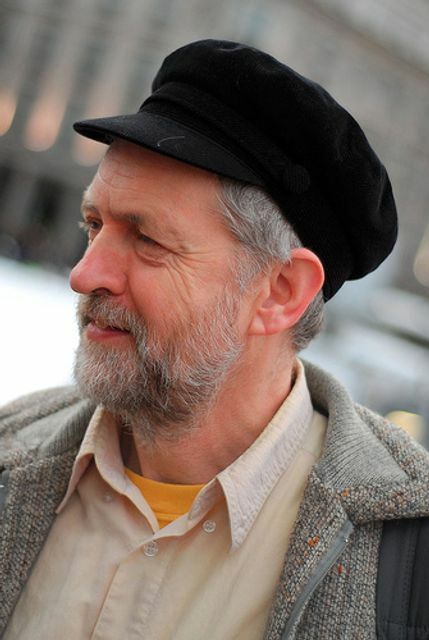 Since he was elected Labour leader last September, he has taken the party backwards. Labour needed to win in the region of 350+ seats if it was serious about making strides towards victory in 2020. Instead, under Jeremy Corbyn, Labour has been routed in Scotland (even falling into third place behind Ruth Davidson’s Conservatives; a prospect which seemed unimaginable, even under Ed Miliband’s leadership). In Wales, the party limped over the finish line, but will probably be forced to operate as a minority government. While in England Labour lost both seats and share of vote. This is unprecedented. Every very major opposition party leader has won seats in the first election they have faced in charge – even William Hague gained 250 seats in 1998 when Britain was punch drunk on Tony Blair and New Labour. The next few days will be critical for Mr Corbyn’s future, as he seeks reassurance from his parliamentary colleagues. Rumours persist of a potential stalking horse or mass cabinet resignations, but whatever decision Labour’s majority of MPs decide to take, I urge them to act quickly and put Mr Corbyn and Labour out of this collective misery. Whether it has been down to timidity, procrastination or process, Labour MPs cannot afford to wait any longer. Labour desperately needs somebody who can actually ‘lead’ the party and present and explain a clear coherent vision of what the party will do in government. Labour’s track record of ditching 'liability' leaders is feeble, which underlines why they need to act now, while there’s still time, four years before the next general election.